The cases of obesity and weight problems continue to rise. Latest statistics show that the number keeps on increasing every year. 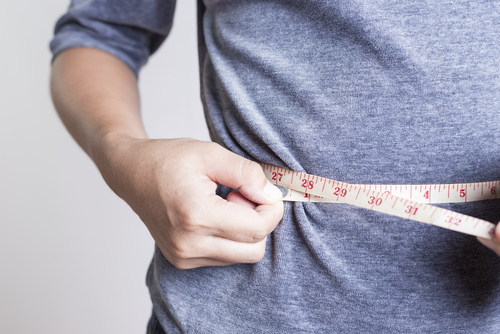 Thanks to our present lifestyle, people gain weight like it’s a piece of cake. On the other hand, losing those extra pounds become challenging as ever since binge-watching on Netfix is more appealing than going outside for a run. 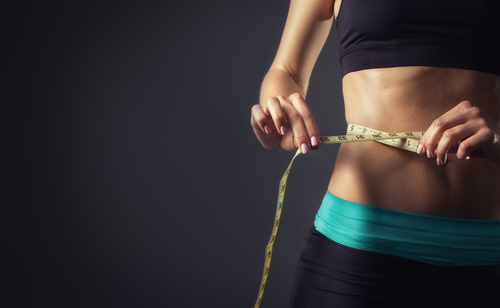 These are few of the reasons why weight loss supplements continue to proliferate these days. People need some sort of back-up or further assistance in order to lose weight. It’s great that there are options like these nowadays but it’s also crucial to know what you’re looking for in a supplement. First, you need to ensure that it’s harmless and doesn’t have any adverse reactions. Next, you have to ascertain that it’s potent and that it can really help you obtain your weight loss objectives. There are so many weight loss supplements to choose from these days, so opting for the right brand that’s safe and effective can be a tricky business. While there are those supplements that don’t work, there are also those that do. One of the options you have is CLA Extreme. Coming from a reputable manufacturer, this supplement is expected to generate amazing weight loss results. Let’s find out if this product is the real deal. CLA Extreme got its name from conjugated linoleic acid, which is one the most well-known weight loss components used by many manufacturers. It is weight loss formula-favorite because there’s scientific proof that this ingredient is effectual in terms of speeding up the course of weight loss in the body. Though we can naturally obtain this component from foods such as dairy products and meat, the concentration isn’t high enough. In order to experience optimal fat loss results, taking CLA supplement is recommended. According to CLA Extreme’s manufacturer, the supplement has to be consumed 1-3 times per day. It’s ideal to take the supplement an hour prior meals. If it’s your first time to take CLA Extreme, begin with only 1 softgel every day. As soon as your body becomes tolerant, you can up the dosage to 3 softgels per day. As stated earlier, CLA Extreme’s main component is conjugated linoleic acid. It also involves other fat loss components, such as chromium picolinate. It is a clinically tested insulin controller, which means said ingredient can aid in the stabilization of the body’s blood glucose levels. A normal blood sugar translates to a greater likelihood of losing weight. CLA Extreme also consists of green tea extract, which is another potent herb with natural fat-burning properties. Green tea is also scientifically proven to augment your metabolism in addition to a wide array of health gains. Moreover, CLA Extreme also has Guarana in its formula. This component is another well-known element used in many weight loss pills. The reason behind this is because some studies suggest that Guarana can facilitate torching of fat in the body. On the other hand, some studies imply that this is due to the presence of caffeine. Another active component present in CLA Extreme is L-carnitine. This ingredient enables fatty acids to reach the mitochondria, which helps the body to torch fat to be converted into energy. CLA Extreme has components for shedding pounds that are backed by scientific proof. It is manufactured by a well-known company, NOW Foods, which has been operating for years and maintains a solid reputation in the business. There are positive feedbacks available testifying to the supplement’s effectiveness. Its price is reasonable for only $16 per bottle which has 90 capsules. Its purchase is easy since you can buy this either via online or physical stores. On the other hand, there are negative reviews saying that CLA Extreme isn’t effective enough. But like with any supplement, the effectiveness of a product depends on the person using it. Meanwhile, some of the components in the supplement are supported by clinical evidence but the product itself is not. It is also important to note that due to the presence of caffeine in CLA Extreme, users may experience side effects associated with stimulants, such as sleeping problems and restlessness. It is important to consult your physician first prior to taking this product or any other supplement for that matter. You have to make sure that you stick to CLA Extreme’s directions of use. Begin with one softgel and increase your dosage (2-3) as you feel you’re becoming tolerant to it. For optimal results, it is ideal to consume CLA Extreme an hour prior meals. Bear in mind that this supplement contains caffeine and other stimulants that’s why it may generate some adverse reactions. For a bottle containing 90 capsules, this $16-weight loss product is worth considering. For one, it’s cheaper than many other weight loss supplements in the market. CLA Extreme also seems promising because many of its weight loss components are claimed to have been supported by clinical evidence. Just remember that you can’t fully depend on any weight loss supplement to lose weight. 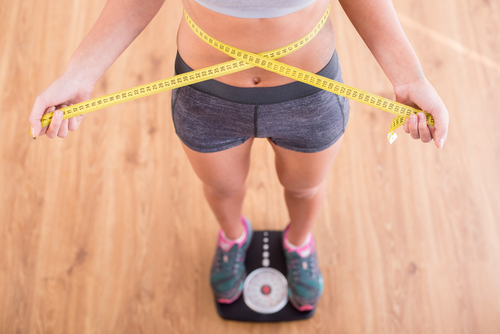 When it comes to shedding pounds, you still need to change your lifestyle like sticking to a healthy, well-rounded diet and engaging in workouts regularly.